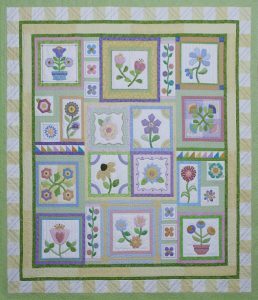 From the first cut to the final step of binding your quilt, Lucille will guide you in creating this gorgeous quilt. 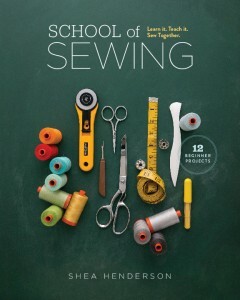 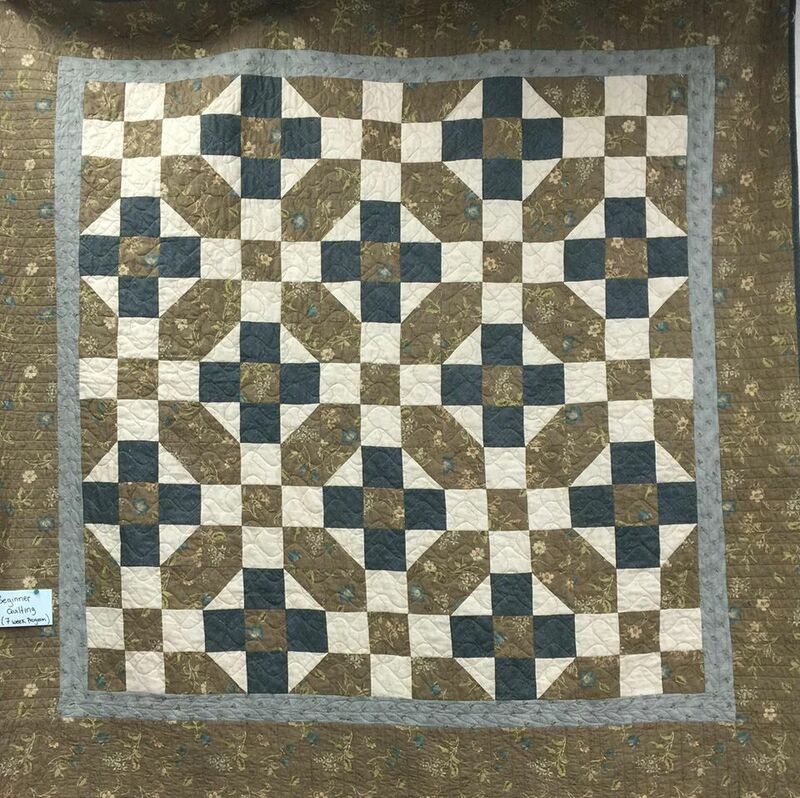 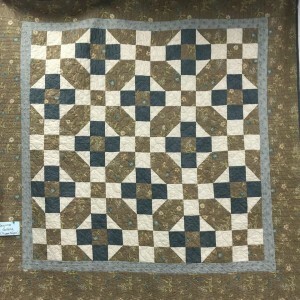 Learn cutting, piecing, building a border, and quilting and binding your quilt. 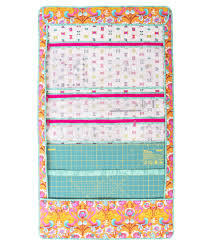 You will be able to complete all of your future quilts with confidence.